The Amazon Spring Sale is now on and, thanks to this fact, thousands of products are currently discounted over at the online retailer. 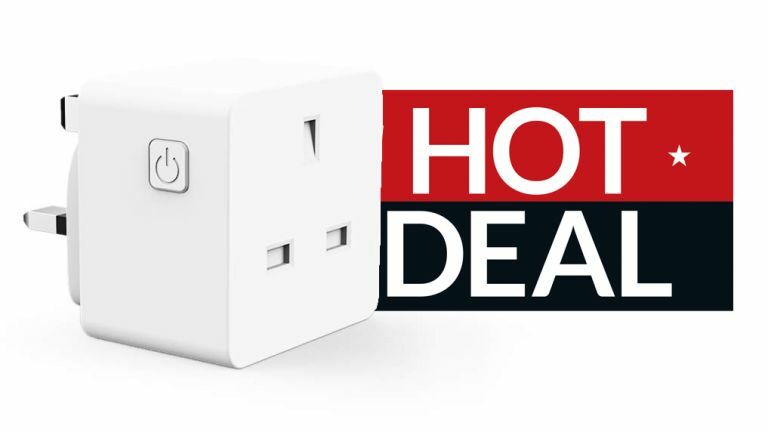 One of the categories to see some of the biggest price drops is smart home, with these two quality Alexa-compatible Woox Smart Plugs a great example of the deals available. These smart plugs allow you to turn any electronic device you have into a smart device. Simply plug electronics into them and then, with no hub required, you an control them via Amazon Alexa with your voice, or via a phone or tablet via app. And, if you are currently looking to hook up your home with more natively smart appliances and gadgets, be sure to check out T3's best smart home gadgets, best smart thermostats, best smart plugs, best smart lights, and best security camera buying guides. We've also got the most authoritative best smart speakers guide on the internet, too, so if you want more Alexa-toting speakers or hubs to ensure full-home coverage, be sure to give that a peruse, too.